Ideal for in the car, while camping or just at home. 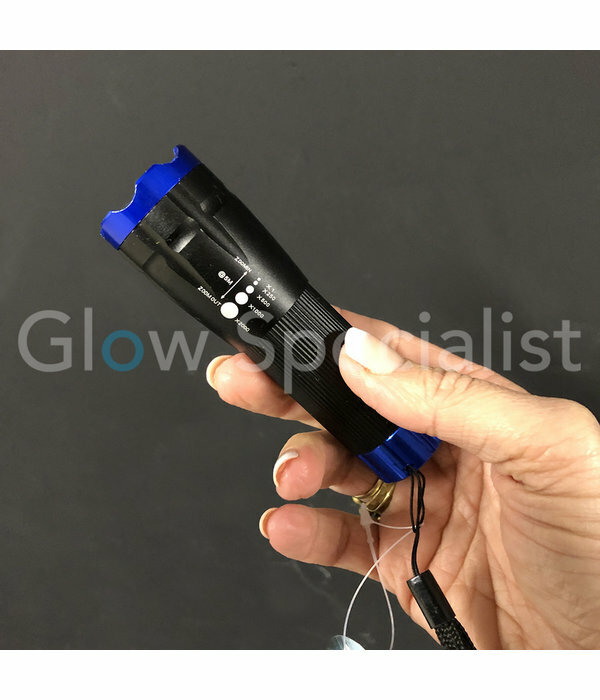 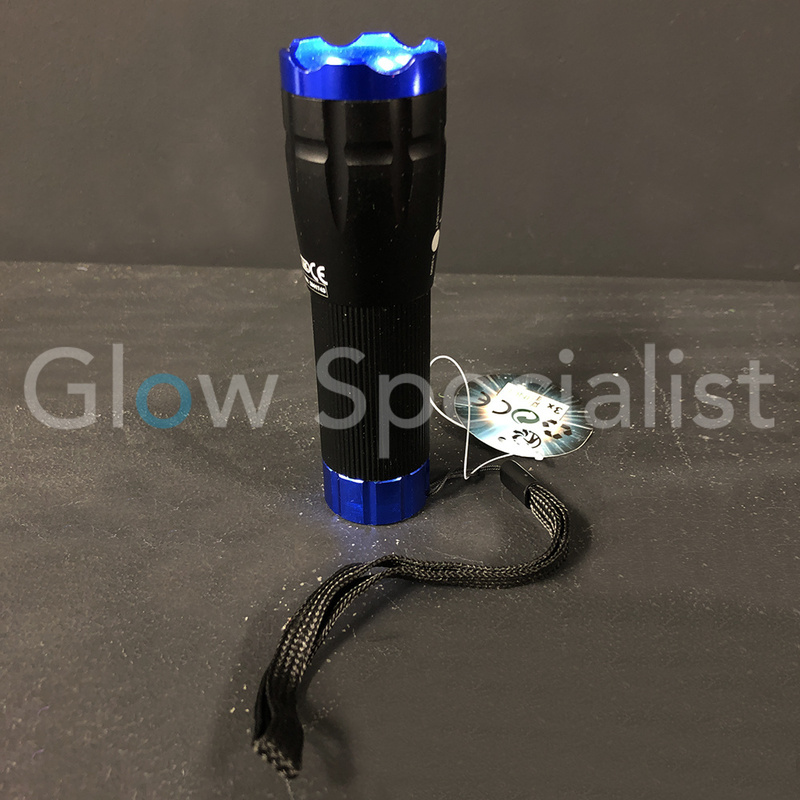 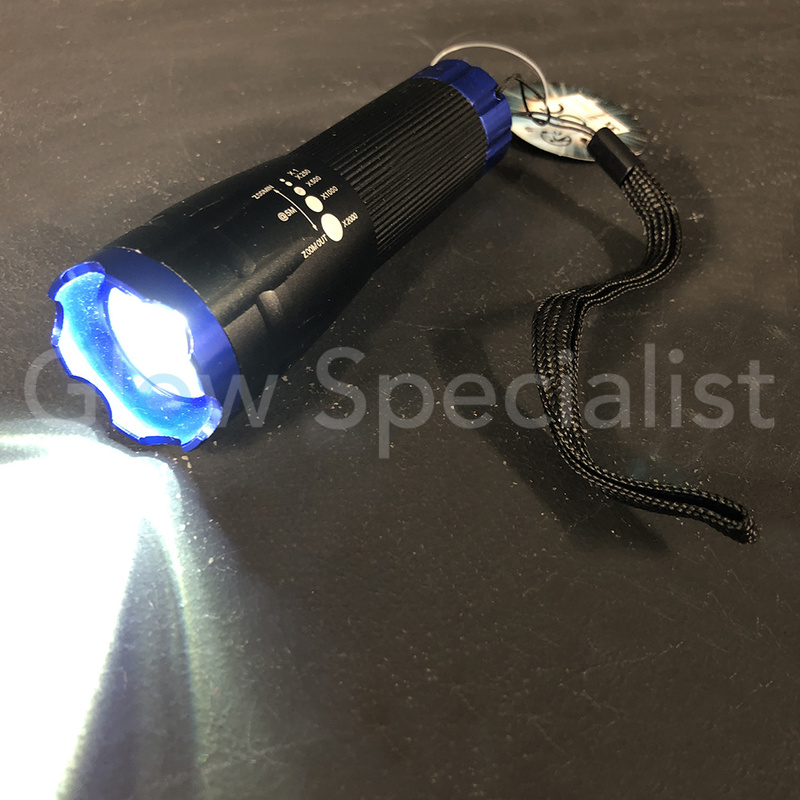 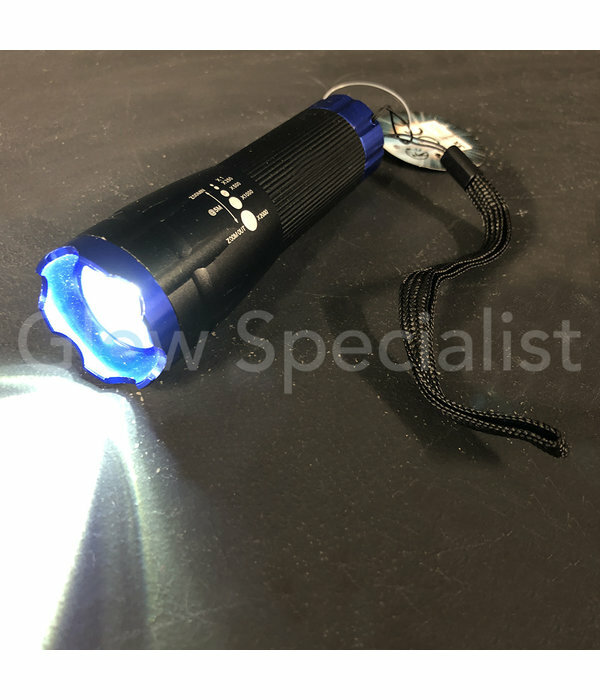 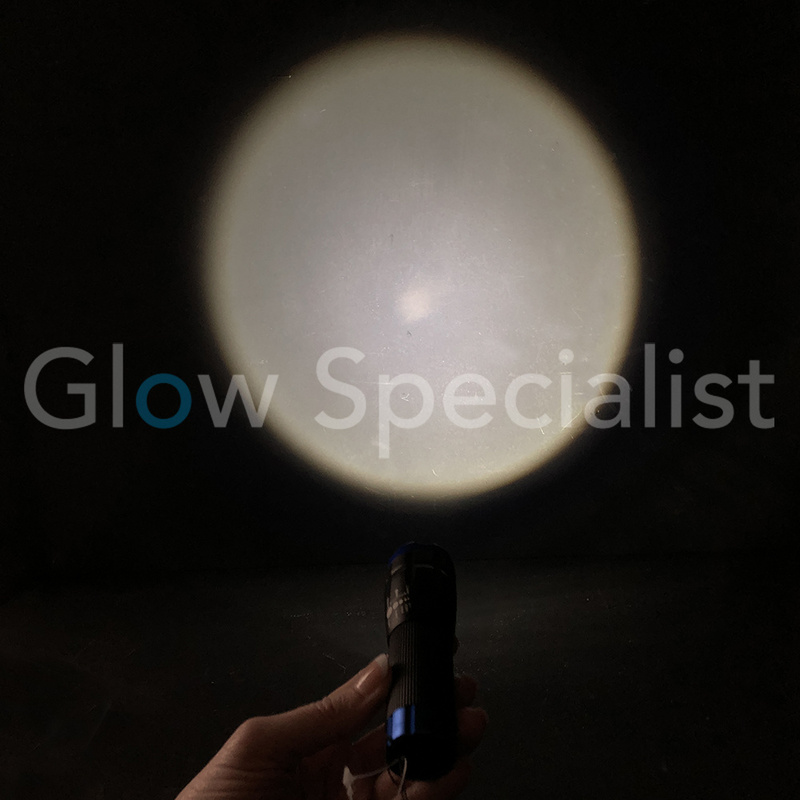 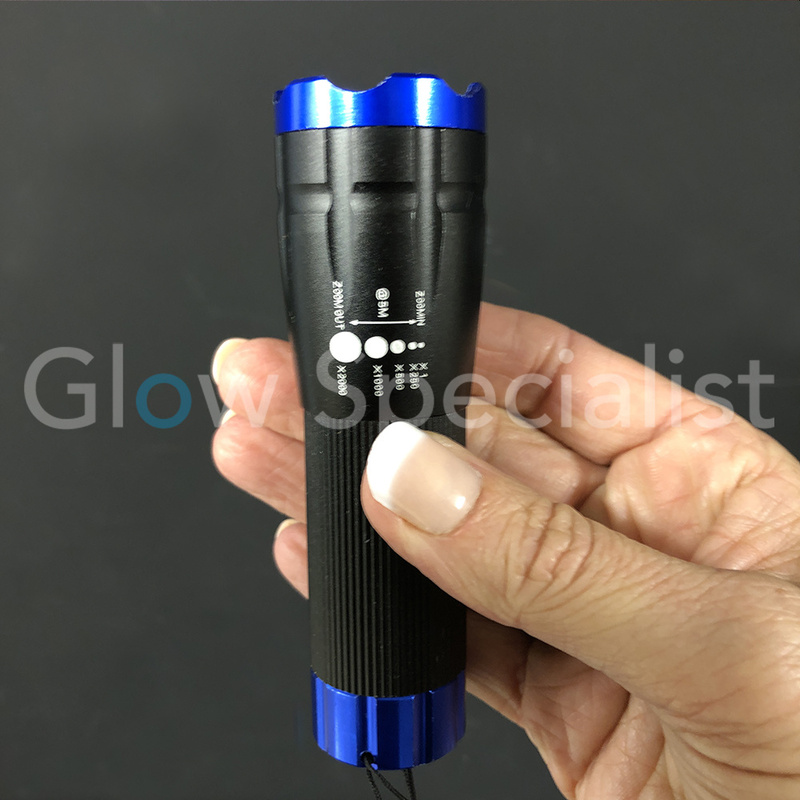 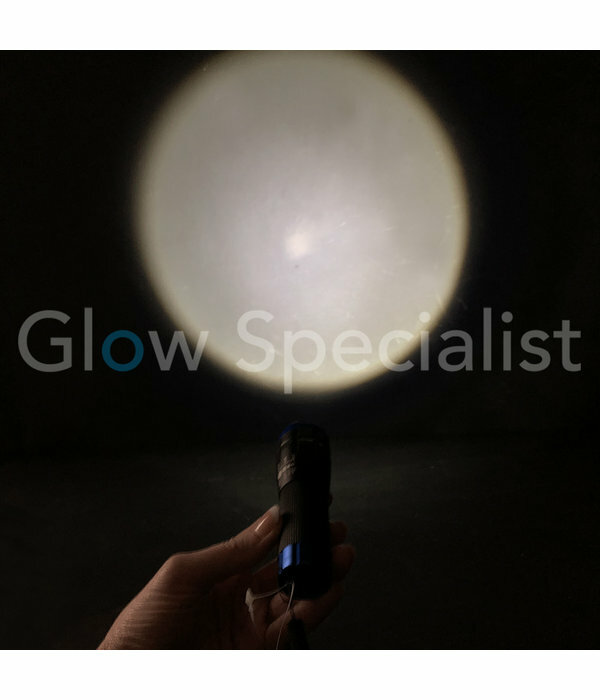 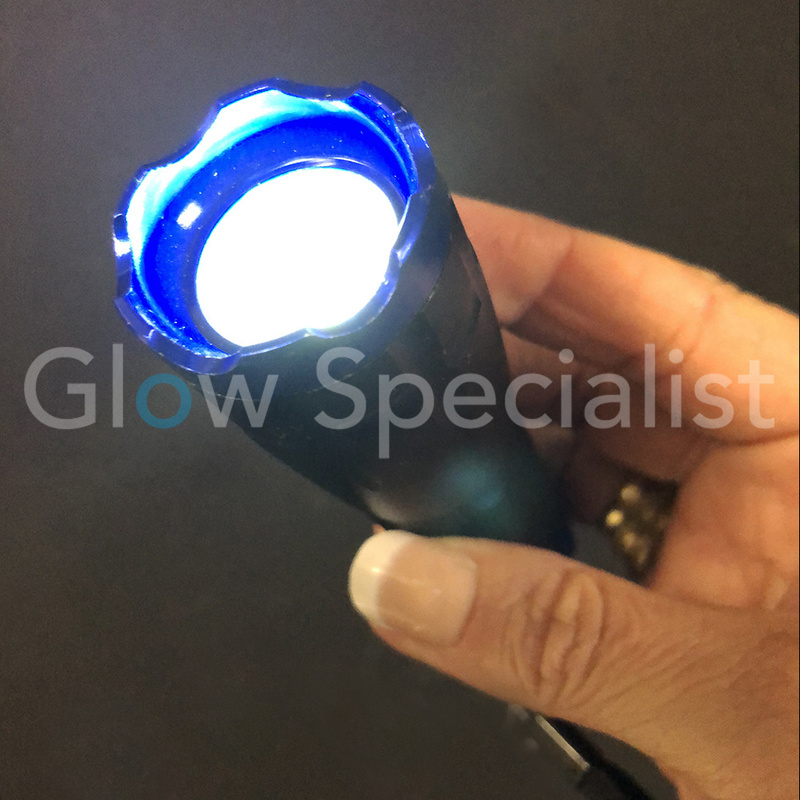 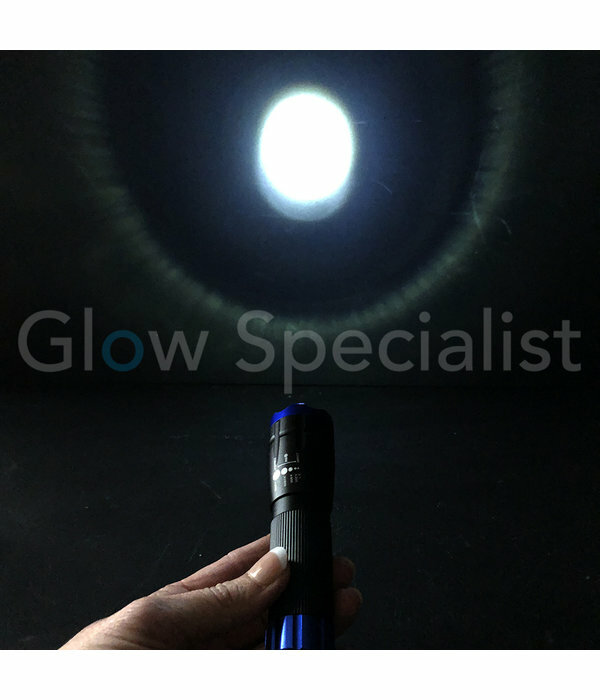 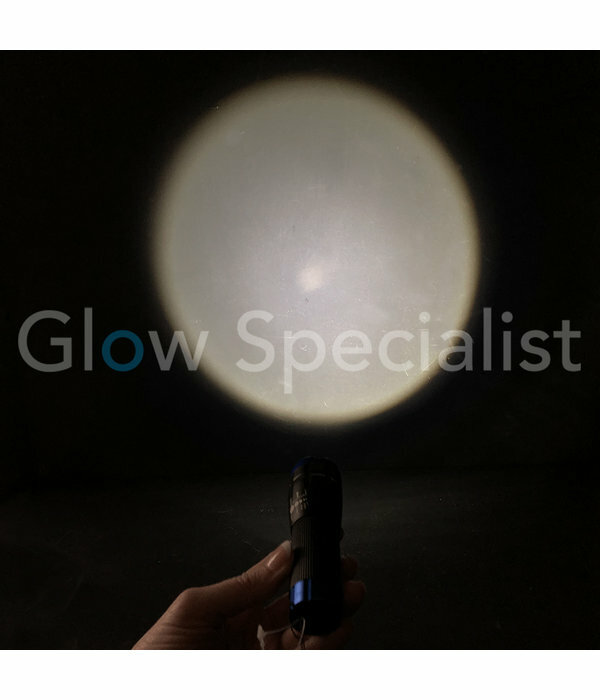 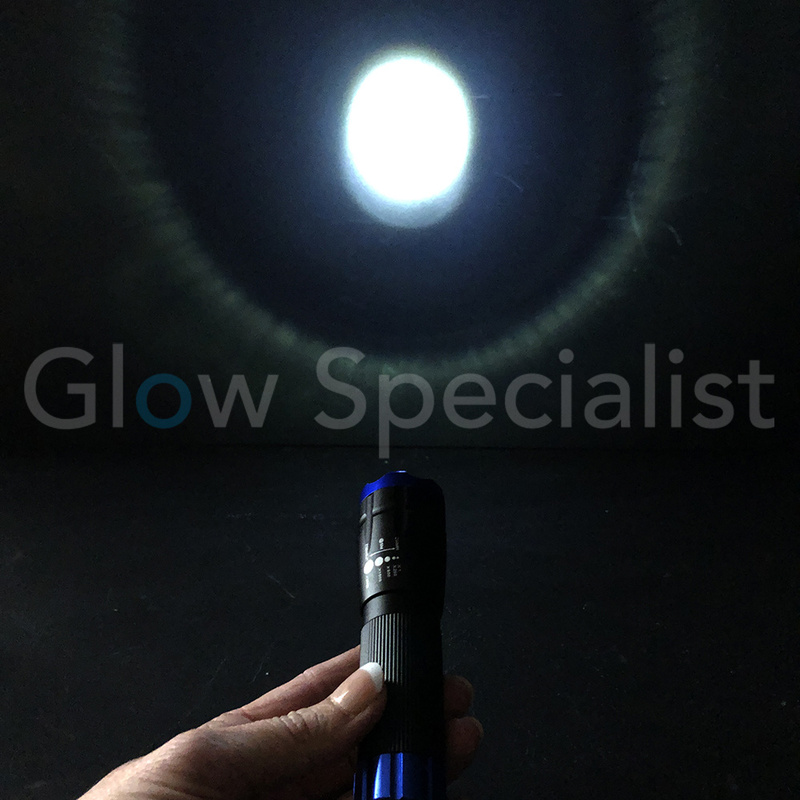 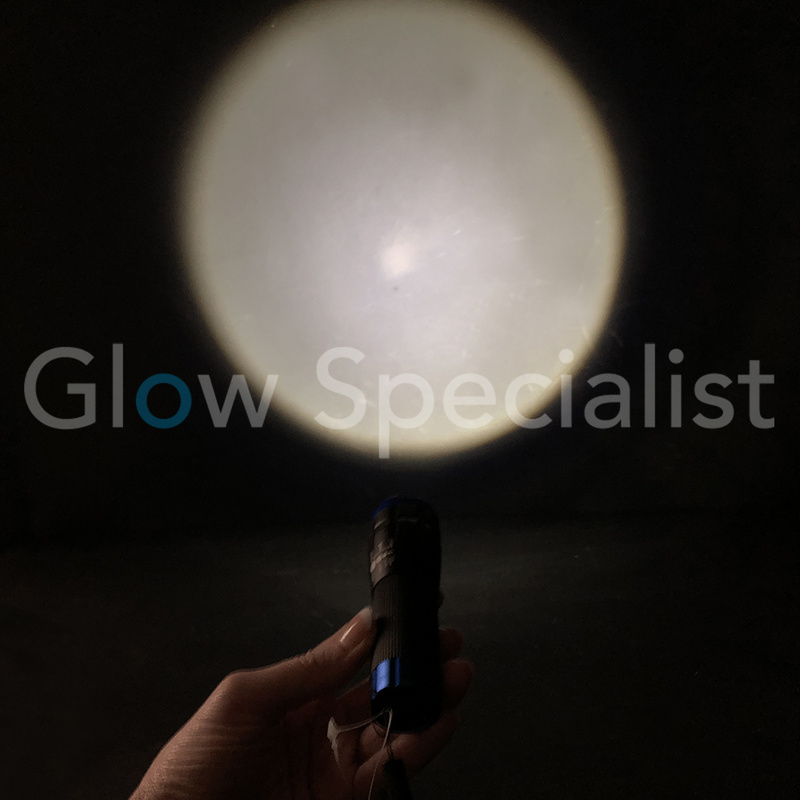 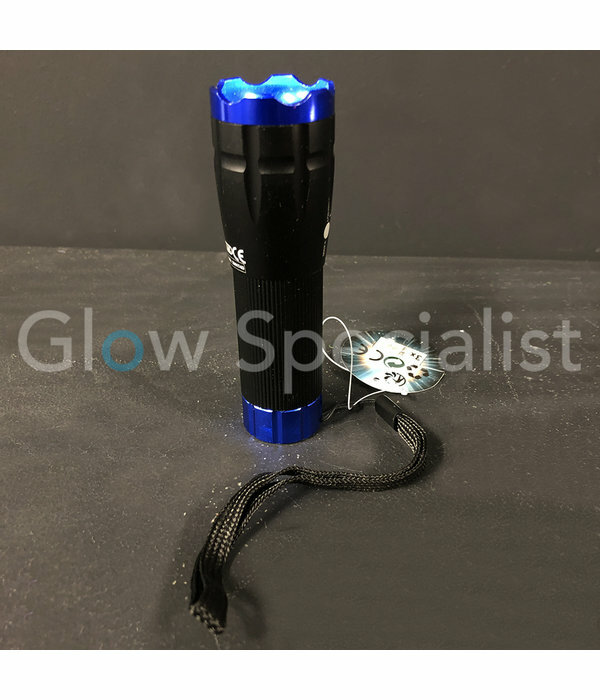 Powerful 3 watt flashlight with 3 light modes: high, medium and flashing.. With telescopic zoom (x2000) that makes it possible to provide both wide beams and spotlight lighting. Equipped with a wristband. 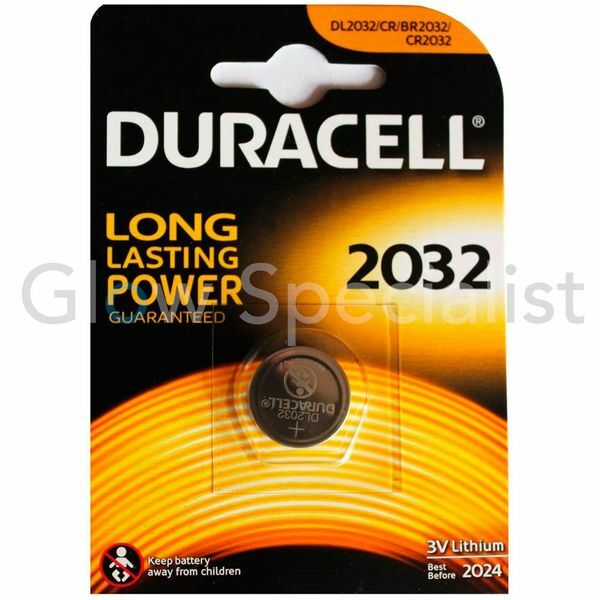 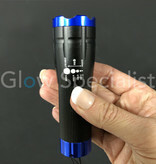 The rubber button on the back is ergonomically designed and can even be used while wearing gloves. 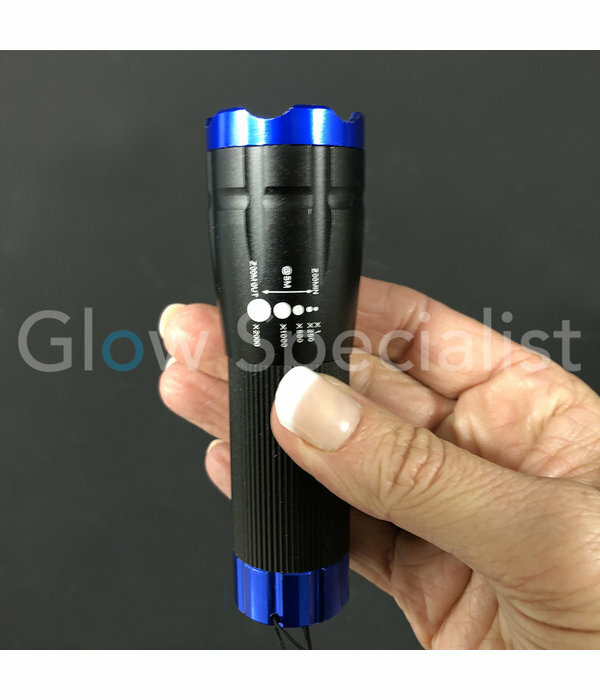 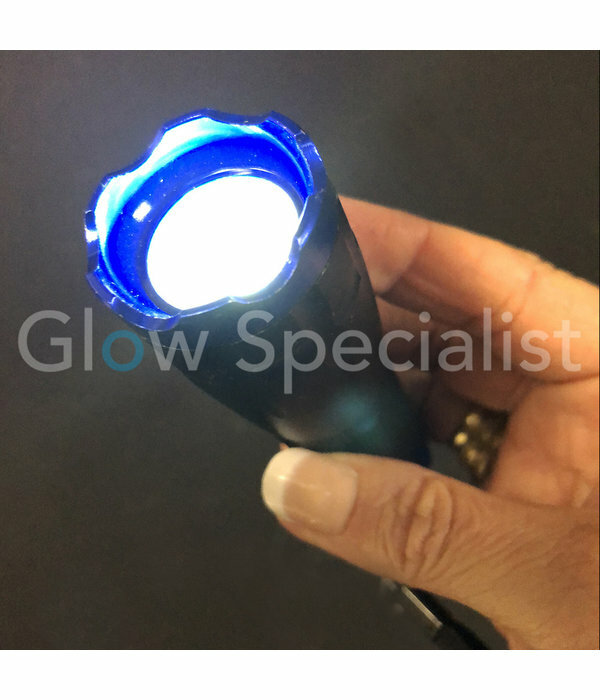 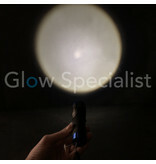 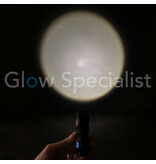 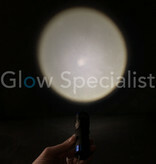 The housing of the flashlight is made of aluminum, which makes the flashlight durable. The torch is delivered including 3x AAA batteries.